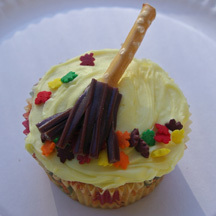 I'm starting a tradition to make themed cupcakes on special occasions! 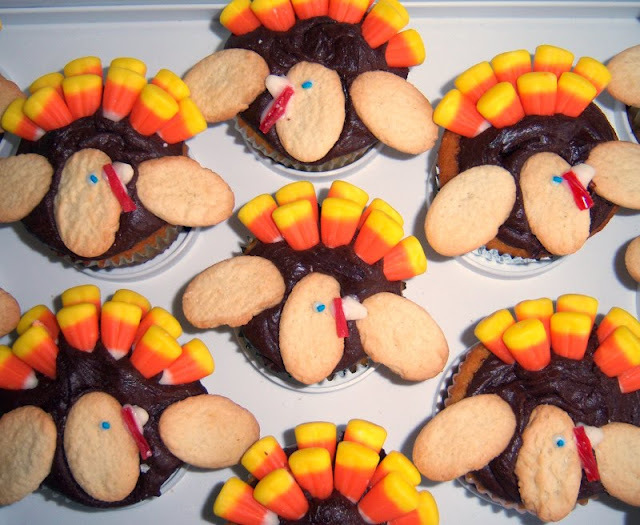 Last year I made some for Christmas, and now I want to continue the tradition by making some for this Thanksgiving, Halloween, Valentines, St. Patricks, Canada Day and Easter. 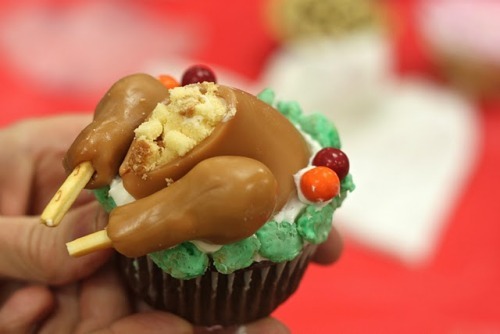 When I began searching for Thanksgiving cupcake ideas the results were overwhelming. Such super cute decorating ideas out there! Here are some of my top choices, but I need some help in deciding which one is best! These look fairly easy but I sense some trouble in getting those neck lumps to work! 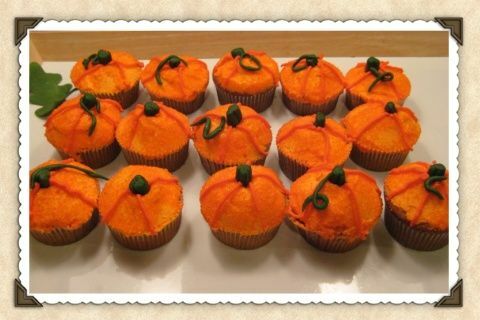 These look like the above ones except with a ligther frosting. 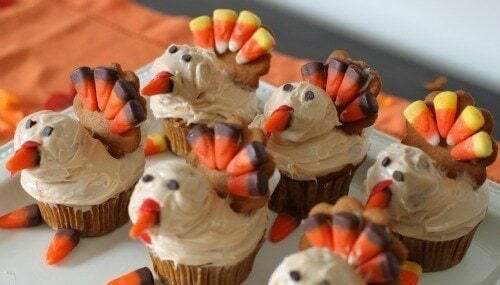 Love these, but they look incredibly hard to make! 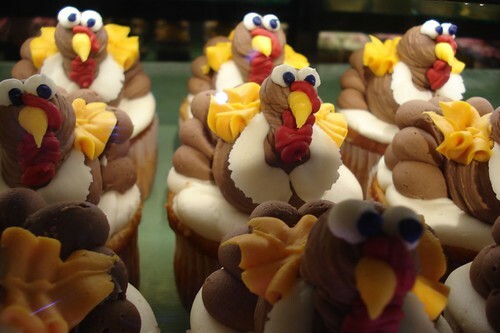 These look easy, but not as fun as the turkey cakes. 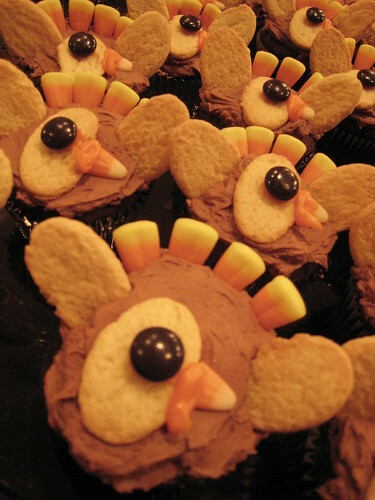 The Turkey Lurkey cupcakes are adorable.